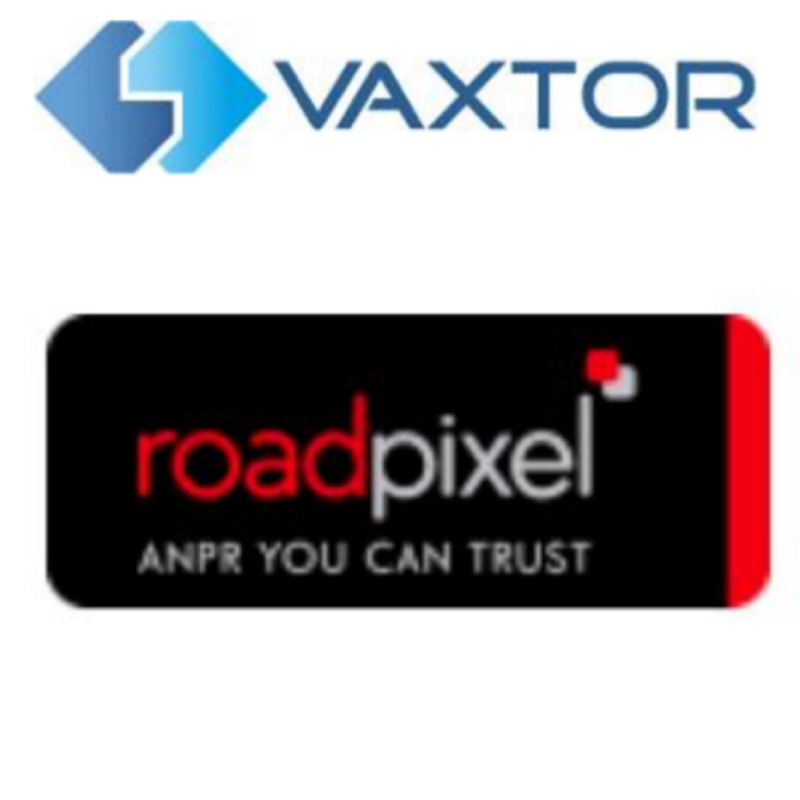 The ANPR company Vaxtor Technologies has bought British based company RoadPixel and is relocating its international headquarters from Spain to the UK. The companies say that together, they will become Vaxtor Recognition Technologies Ltd as part of the Vaxtor family of companies in the USA, Singapore, and Spain who will continue to service their respective territories. The combined company says strategic markets are Security, Parking, Traffic, Safe Cities, and Critical Infrastructure. These markets are key users for the Group’s video analytics products including License Plate Recognition (LPR/ANPR/ALPR) and USDOT, Railway Carriage and Container Code Recognition as used by three of the USA’s largest ports.